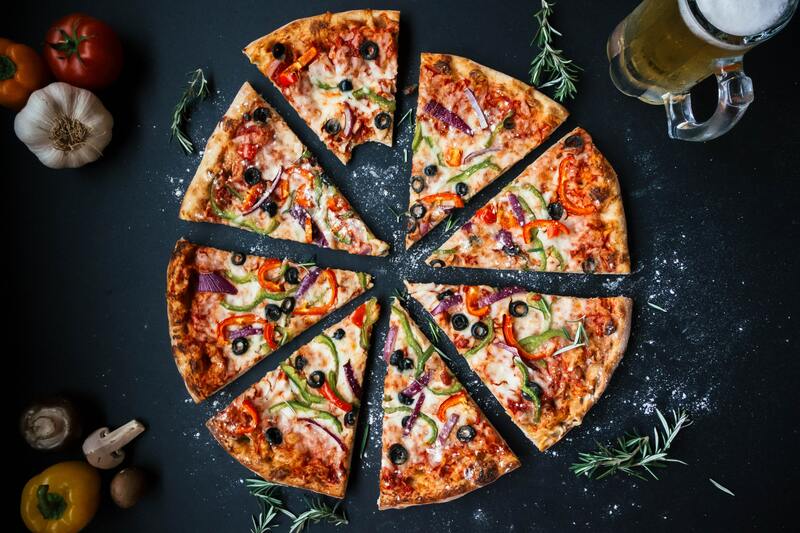 Have you found your go-to pizza joint near your community of downtown San Antonio apartments? Everyone should have a neighborhood pizza place that they love showing off when friends come to town. Plus, you’re going to need a pizza place that you can go to on those lazy Sundays when you’re more than willing to pay someone else to make your food. If you don’t have a go-to pizza place yet, you’ve come to the right place. In the blog post below, we’ll be talking about some of our favorite pizza joints in Southtown. These pizza restaurants haven’t let us down, and they’ll be there for you when you need them. Let’s check out the list, shall we? Oh, and when you’re done reading through this, please be sure to share this post with your friends and neighbors at Southtown Flats — the apartments downtown San Antonio residents choose for luxury living. In our humble opinion, the best pizza is flavorful without being overly greasy. If you agree, you’ll love Southtown Pizzeria. The meat lover pizza in particular is one of the best pizzas in all of San Antonio. This place also has some delicious pastas, meatballs and salads. It’s actually a fairly nice restaurant, so don’t be ashamed to take a date here if you’re really in the mood for pizza. We have a hard time saying no to any pizza place that constantly runs specials, which is why we always say yes to Stella Public House. Check it out next time you have time for a lunch break because the pizza/salad combo at lunch is pretty much unbeatable. If you’re not sure which pizza to get, remember that you can’t go wrong with the Bee Sting. When it comes to customizable pizza in San Antonio, you can’t beat Pieology Pizzeria. This place lets you get anything you want on your pie, in whatever quantity you want. They also have specialty pizzas that they’ve designed for you, but we recommend choosing the ingredients yourself and getting creative with it. All the ingredients are super fresh, and the sauces are some of the best we’ve ever had. For trendy pizza in a fun little space, check out Playland. They specialize in that soft, doughy pizza that you might find out on the west coast more often than you would in Texas, but sometimes it’s nice to switch things up. Listen to some of these pizzas, folks: The Holy Joe comes with potatoes, pork jowl, rosemary and lemon cream. The Bruiser comes with buffalo mozzarella, basil, olives and coppa picante. To put it simply, you won’t have a hard time finding a pizza you love. We’ll post the next blog soon! If you enjoyed this week’s blog and you want to be among the first to read our next one, we encourage you to bookmark our blogs page so you can easily check it again in a couple weeks. While you wait for that next post to pop up on the site, please be sure to follow Southtown Flats on social media! That way, you’ll always be in-the-know regarding resident events, promotions and giveaways going on at your community of apartments in downtown San Antonio.